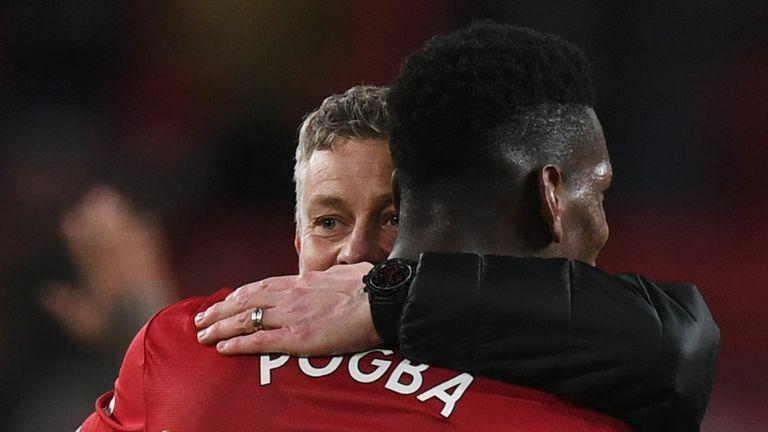 Ole Gunnar Solskjaer says predecessor Jose Mourinho will not be short of offers following his sacking by Manchester United. Mourinho, who was let go by United after they made their worst start to a league season in 29 years, told BeIN SPORTS on Thursday he still "belongs to top-level football" and that he is too young to retire. 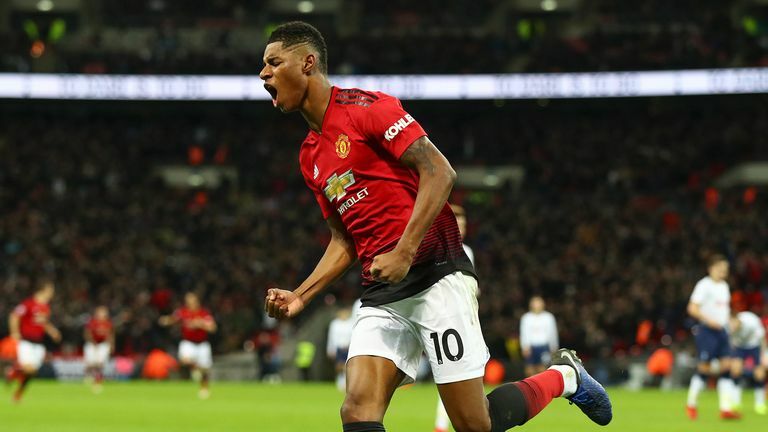 Asked about Mourinho's comments ahead of the visit of Brighton on Saturday, the United interim boss said: "Why shouldn't he [be back in the game]. "He's a fantastic manager and with the results he's had I don't think he will be struggling to find work." Mourinho also discussed the issue of player power, suggesting clubs need to protect their coaches with a director of football - something United are trying to implement at Old Trafford. "[Sir Alex] Ferguson said after [David] Beckham's departure that the day when a player becomes more important than the club, he must be sold," Mourinho said. "Today, that no longer exists. There is no longer this balance. "I repeat it needs a structure to protect the coach, because it's not for the coach to preserve the order and the discipline." Solskjaer, however, would not be drawn on his remarks: "I can't really comment on everything he says. I'm enjoying working with these boys and that's all I can say." 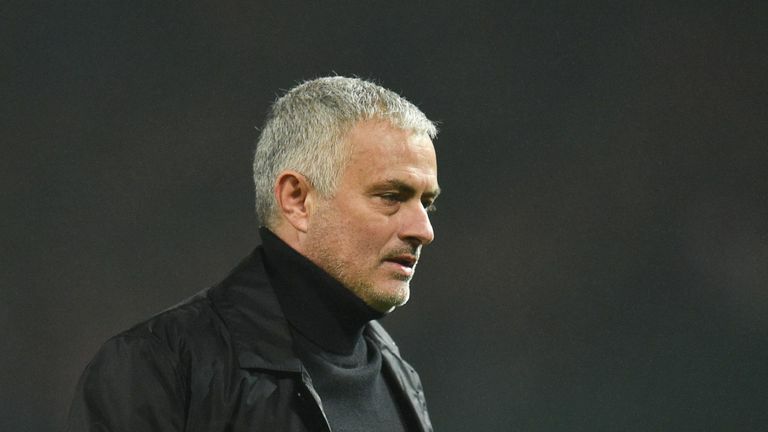 Despite being in the hot seat at Old Trafford for two and a half years, Mourinho did not settle down in Manchester, instead opting to live in the Lowry Hotel until the end of his tenure. Meanwhile, Solskjaer, who was appointed only last month and on an interim basis, is currently in the same hotel but is already close to finding his own place in the north west. He said: "I'm still in the hotel, but I've found a place so won't be too long. I've been driving about a bit to find my bearings. I've got mates and friends here, so it's not like I'm stuck in the hotel on my own. "I love it [here] and I have to say I look forward to getting up in the morning and start work again. "I always do in football, when I was in Molde and Cardiff [as well], I love working with people, trying to improve people. And when you are here you just want to go to bed at night and then get up in the morning again."